In order to ensure quality education for all, the state also developed the infrastructure required to make free education accessible to all. The process created a network of state run schools and an administrative structure that managed them. Each year Government allocates considerable portion of its financial resources on education. This allocation has been increased continuously through the past decades. Although the state adopted several measures to ensure a uniform standard among all schools, some qualitative disparities are among the schools are clearly perceptible. Parents make every effort to enroll their children which has been recognized as national/ popular schools. As a result of that various additional expenses including traveling and other logistics involved in providing education has been dramatically increased. In addition exam oriented education system created an enormous competition among the students. In this environment both children and parents have paid more attention to equip their children with more knowledge through extra (tuition) classes. Increasing the cost on education certainly make a negative impact specially on the children who are coming from poor and middle income groups. These situations will be an obstacle to achieve SDG 4 “Ensure quality and equitable education opportunities for all”. Availability of scientific data on cost of education is a vital factor to lobby the government and authorities to take the necessary measures to address these issues. However, detailed analysis on the expenditure incurred to the families are not adequately available. 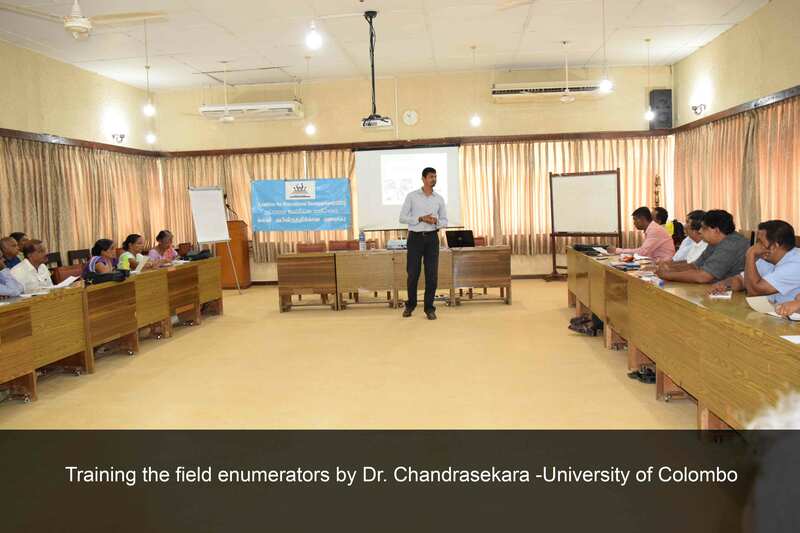 To fill the gap CED Sri Lanka planned to conduct a study to identify the direct and indirect costs that has to be abide by the parents on general education. To compare the government financial allocation per each child, with the cost bear by individual family unit. CED has already completed the data gathering and in the process of data analyzing. 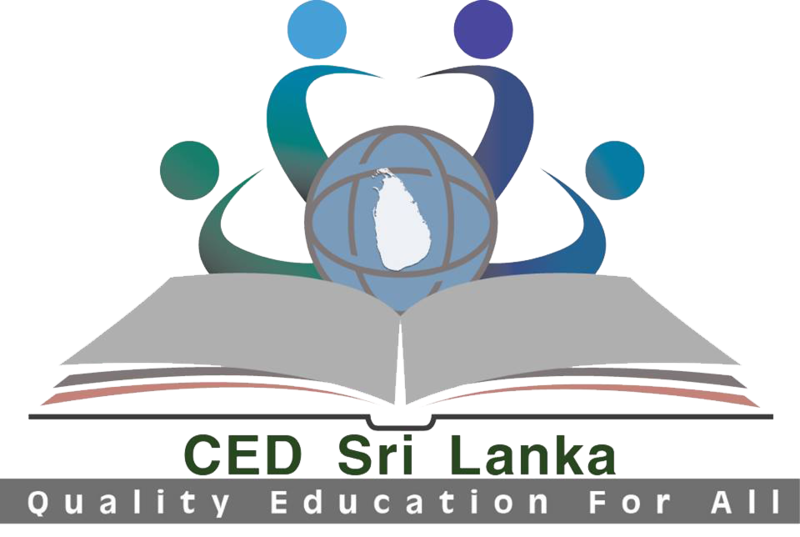 CED expects to publish the report in 2019 March.